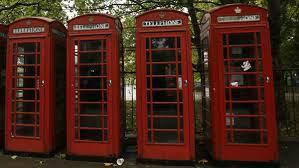 Click here to view a recent feature about English Phoneboxes on a European TV news channel! We deliver a beautifully restored red telephone box to Bert Konterman's home in holland. See below for more pictures and details. 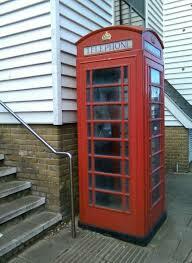 The Red telephone box is first lovingly restored and prepared for the journey to Holland from the UK. 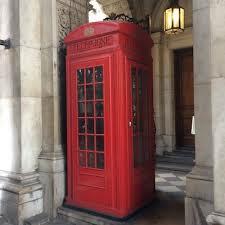 Restoration of the red telephone box nears completetion. Once delivered, the telephone box is inspected and carefully installed in the garden as Bert looks on. The red telephone box is inspected after the journey prior to installation. When installation is complete, it's back to the UK.